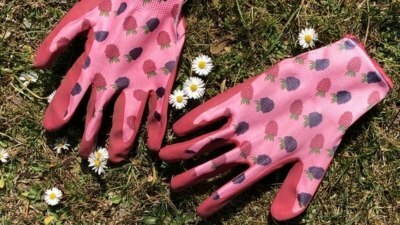 Geocaching inspires adventure. 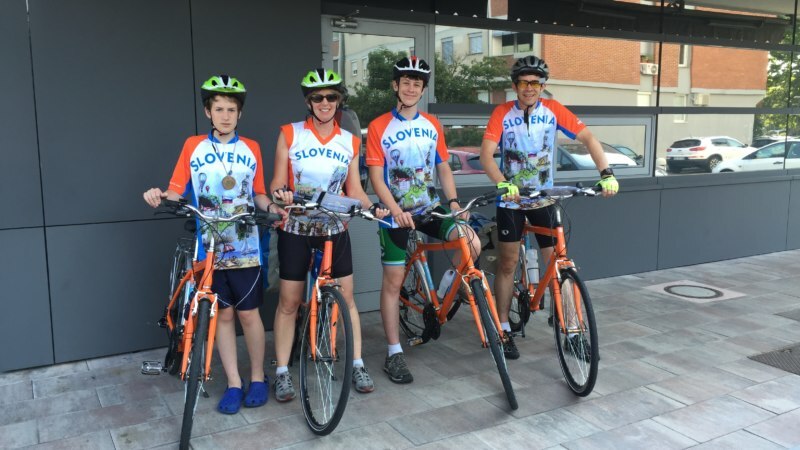 Last summer, my family commenced on a cycling and geocaching adventure through Slovenia. 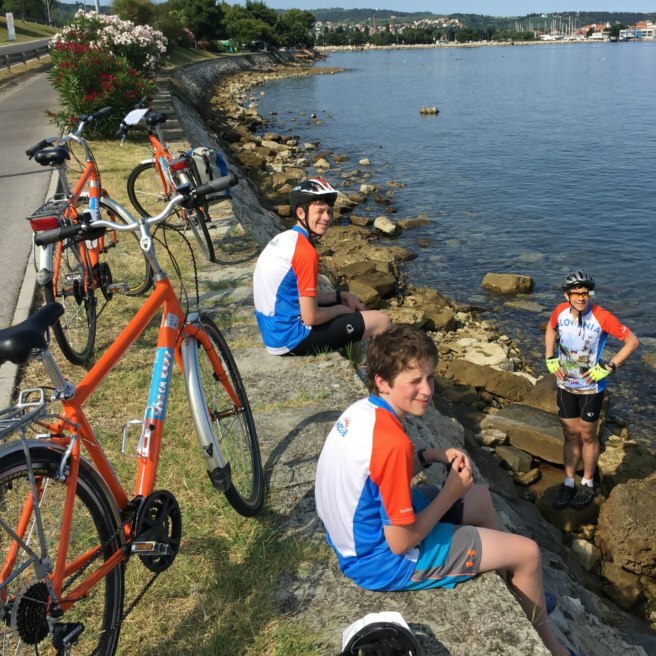 On our two week journey, we biked 200 kilometers — from the capital, Ljubljana to the coastal city of Piran. Why Slovenia? As a Geocaching HQ staffer, I meet adventurers from all over the world. It’s one of the wonderful perks of my job! 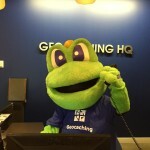 A couple years ago, icabrian, a community volunteer translator from Slovenia, visited us at Geocaching HQ. He is a terrific ambassador for his country, and encouraged HQ staffers to visit Slovenia. Where is Slovenia? 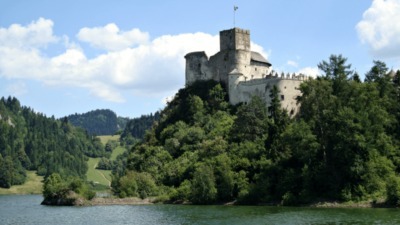 It’s nestled in a beautiful area of the world — bordered by Italy, Austria, Hungary, and Croatia. It is formerly part of Yugoslavia and should not be confused with Slovakia! I didn’t think too much about the invitation, until a local geocacher told me that his children loved the caves of Slovenia. What?! Slovenia has caves? Some of the biggest and most spectacular caves in the world? At that point, my family was sold on the idea. 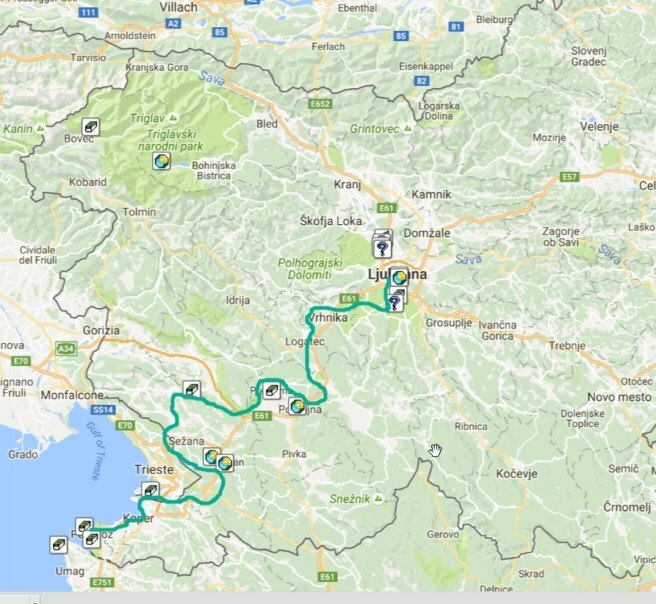 Before embarking on our geobiking adventure, we had a few days to explore the capital and more mountainous regions of Slovenia and to attend a geocaching event that was planned to welcome us to the country. The event was sponsored by the Slovenian Geocaching Club. The club is extremely active in hosting events, sharing information on their blog and social media pages, and welcoming new geocachers. 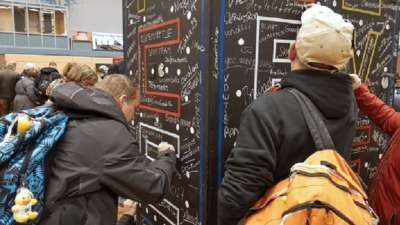 They are really proud of the No Borders Event they co-hosted with the Croatian Geocaching Association last October. 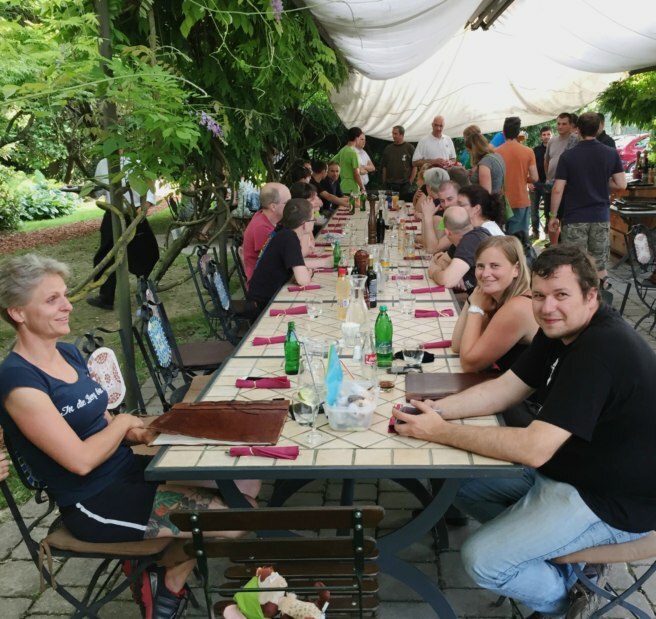 Slovenian and Croatian geocachers competed cooperatively in geocaching games, breaking down borders and making new friends along the way. Tips for making our adventure a success came from icabrian, the president of the Slovenian Geocaching Club. Through icabrian, we learned that Slovenia has a unique karst geology. Karst landscapes are made up of dissolvable rock such as limestone, that easily forms sinkholes and caves. Fun fact: Slovenia is home to more than 8,000 caves! 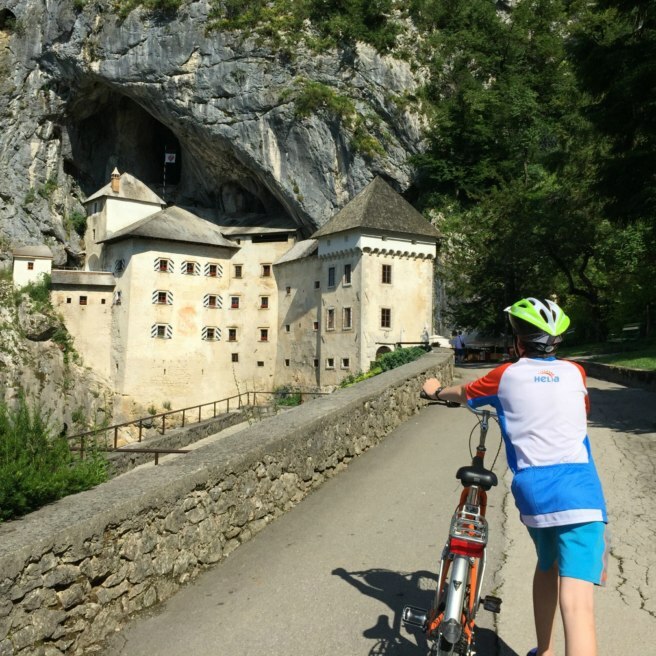 Highlights from the seven-day trip were exploring caves at Predjama Castle, Divaška jama / Divaca Cave, and Skocjan Cave. My personal favorite was Predjama Castle, the largest cave castle in the world. Exploring caves gave a cool break from bicycling! At the end of our trip, we reached the Adriatic Sea, and enjoyed our first swim in the salty sea. Although it was the end of our journey, we knew we would enjoy more bicycle trips in our future. I hope our family adventure inspires you to dust off your bicycle, and consider a summer geobiking adventure of your own! We made it to the Adriatic Sea!